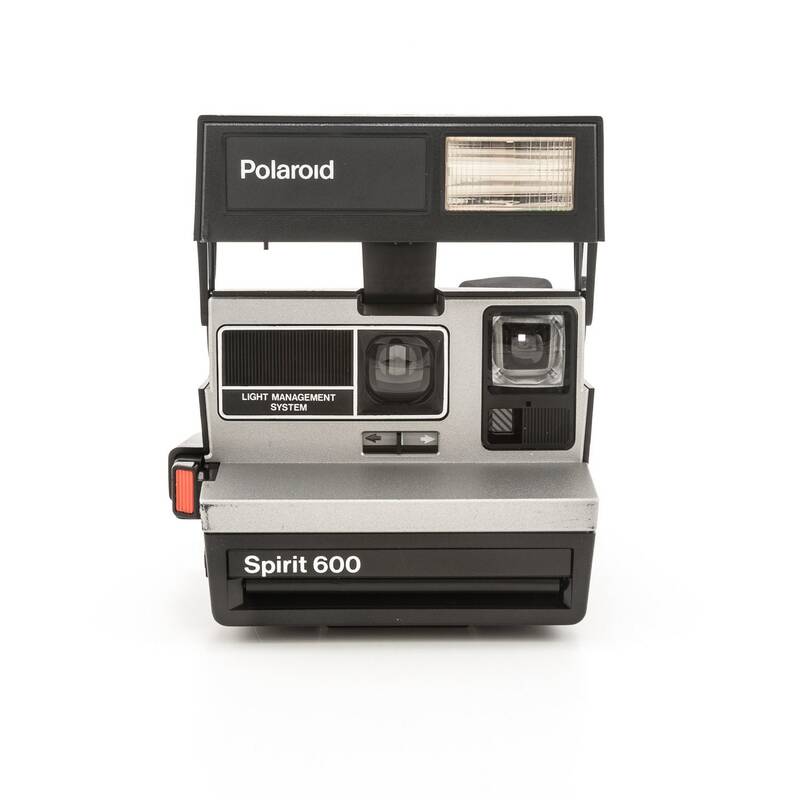 This Polaroid Spirit 600 is in great working condition and in good cosmetic condition with very few scuffs and scratches on the black body and silver faceplate. The output unit runs well, the pressure rollers spin freely, and the flash works. The original neck strap is well attached, and everything opens and closes easily. Please see the photos for more information on cameras condition. Please note that this camera has been tested and cleaned inside and out. All of our cameras have been pre-owned and therefore may have some cosmetic imperfections scuﬀs or marks.